At Adept Construction, we work with a wide range of roofing materials to suit a variety of locations. One of the roofing types we work with is composite roofing, which describes roofs made of a combination of materials that can include asphalt, fiber cement, waste paper and recycled plastic. Composite roofing was introduced when asbestos products were banned, and manufacturers had to find compliant, safer alternatives for roofing work. These companies found substitute materials for their roofing products. 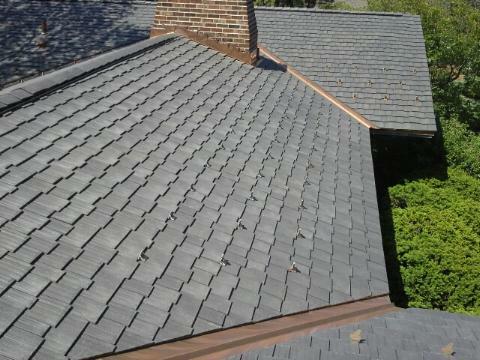 Composite roofing products were made to look like traditional roofs, but with much more strength and durability. Composite roofing is popular for a variety of reasons. 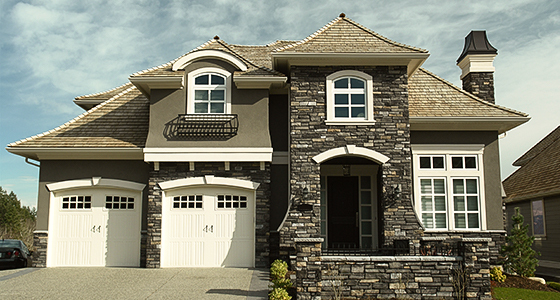 It’s aesthetically pleasing, offering the look of clay or slate roofing, without the weight and cost of those materials. They mimic traditional shake roofs, giving the beauty of the wood roof; however, they are much stronger than wood alone. Unlike other materials, composite roofing does not blister, peel or warp. Each type of roofing product has its own benefits and uses in different locations and climates; if you’re unsure of which is best for your needs, our roofing contractors can advise you in choosing the best roofing material for you. They are lightweight, and they don’t require building structures to be reinforced, like they do with slate or concrete/clay tiles. They can withstand a wide range of weather conditions, including sub-zero temperatures, high heat and sun exposure. Due to excellent resilience, they require less maintenance than other roofs. Composite roofing is becoming one of the most popular materials used in modern roofing, and can last for as long as 50 years. They come in a variety of colors, textures and styles, making it ideal for creating whatever look you are interested in for your home. You’ll have no trouble matching the architectural style of your home, or finding something that matches your personal style. 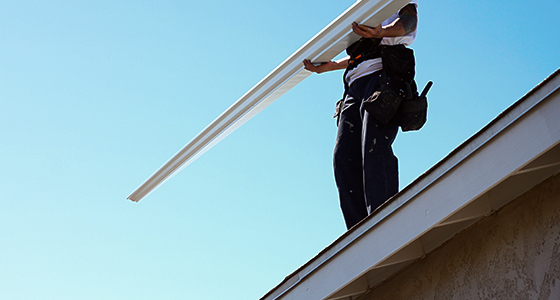 We also offer other types of roofing in addition to composite roofing in Naperville and the surrounding areas to give your home or business a unique look. Our roofing is made of the most reliable materials to help maximize the longevity of your roof, helping it to withstand most weather conditions for many years. 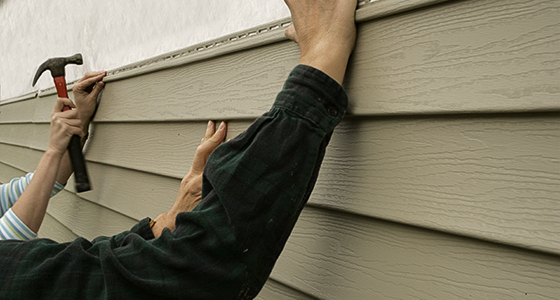 We can also perform quick and effective roof repairs when needed. When you receive services from Adept Construction, you’ll get high-quality roofing every time, whether you get architectural composite shingle, asphalt shingle or cedar shake or shingle roofing. We have all of the materials, resources and experience to get any roofing project done on time, with staff who is ready to give your home or business what it needs for a long-lasting and dependable roof. 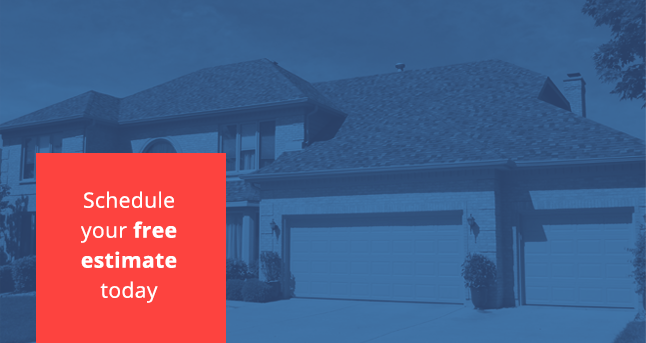 If you need a solid roof installation, you’ll see a difference in appeal and weather resistance when you get composite shingle roofing with us. To find out more about composite roofing and the other roofing services we offer at Adept Construction, feel free to contact us today. We can provide you with high-quality composite roofing in Naperville and the surrounding areas with reliable installation for every project.